ELA-High School(July 9-20, 2018) is a two-week entrepreneurship boot camp, led by faculty, successful entrepreneurs and mentors of the participating CT Universities. Students are bused in from New Haven, Waterbury & Bridgeport to Quinnipiac University Mt. Carmel campus where they receive breakfast and lunch, attend classes and workshops. 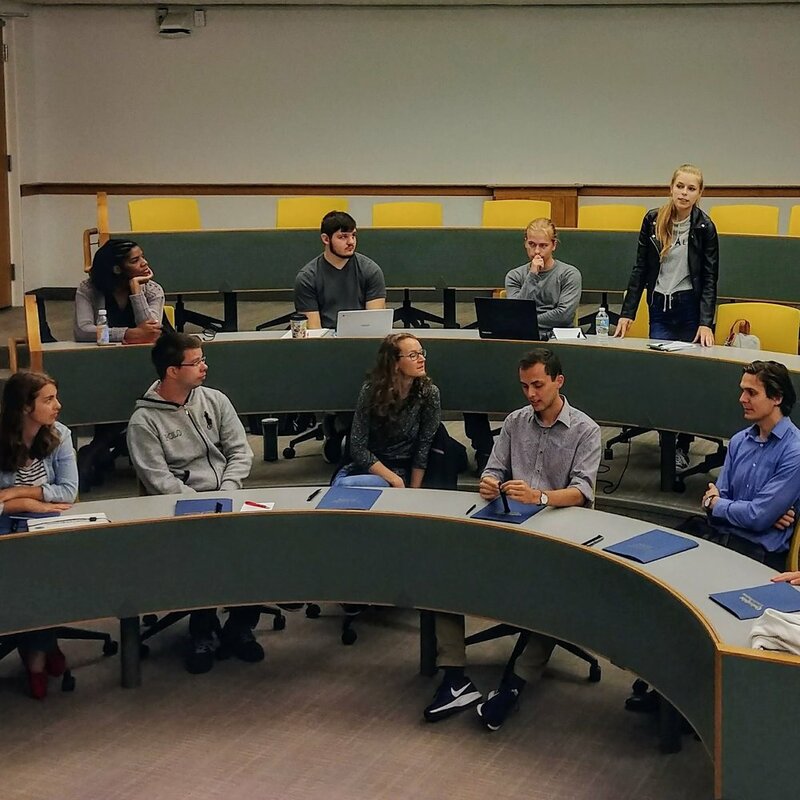 They are divided in teams of four to five students to work on original projects chosen by the group implementing the 9-step idea-to-commercialization© program. On the 10th day, they present a business plan and a PowerPoint presentation to a faux panel of investors. In the evening of the final day, the groups gather at ConnCAT to do a poster presentation of their work to their parents, family and friends. A graduation ceremony closes the camp with participants receiving their stipend and a certificate. ELA-College internship(June 4 - July 27, 2018) is an 8-week internship for 10 university students working with one or more startup companies in an incubator environment. The interns are assigned to teams based on their degree specialty and participate in all aspects of the 9-step idea-to-commercialization© program irrespective of specialty. They participate in a weekly journal club and must present once. Interns may elect to be mentors to the high school academy or assist with the administrative operation during the session. Upon conclusion of the 8 weeks, interns are awarded with certificates of completion and two exceptional interns will be awarded an all-expenses paid trip to Hungary for 10 days where they will be participants at the MCC entrepreneurship camp in Budapest,Hungary. ELA-International(July 21 - July 29, 2018) segment takes place during the final week of July on the QU Mt. Carmel campus. This program pairs eight international college students with sixteen American students. Over the course of five days, all the students will go through an intensive crash course in entrepreneurship. Each day runs from 9 am to 9 pm, filled with workshops and opportunities for the students to apply the knowledge and skills of the program. 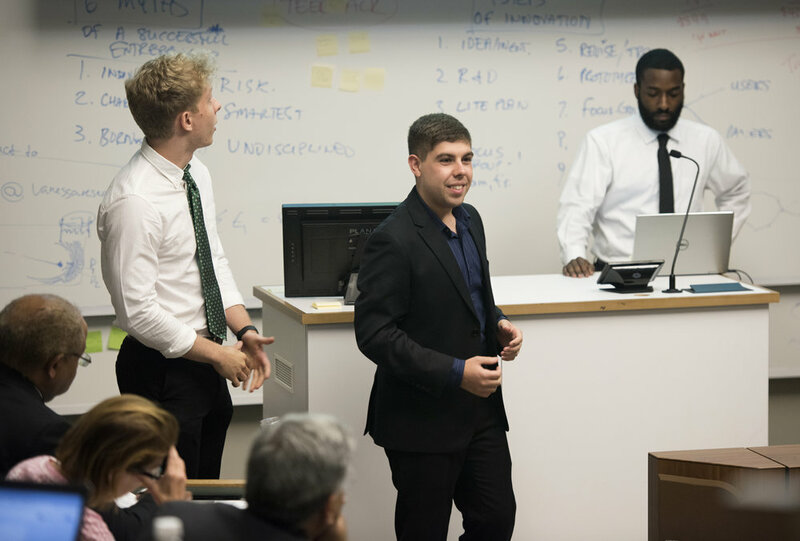 Along with classes, the students will learn everything it takes to be a successful entrepreneur from instructors with real world experience. They will take an idea from concept to a working model of the product/service leading to a final presentation in front of a panel of faux investors. ELA-International-Europe (August 5 - August 13, 2018) will be held in Budapest and organized by the ELA team. 10 CT residents and college students will travel to Budapest for 10 days, in August, where they will tour the many entrepreneurship programs and incubators. They will meet successful Hungarian entrepreneurs, visit several companies and attend lectures by esteemed faculty from the top Universities. 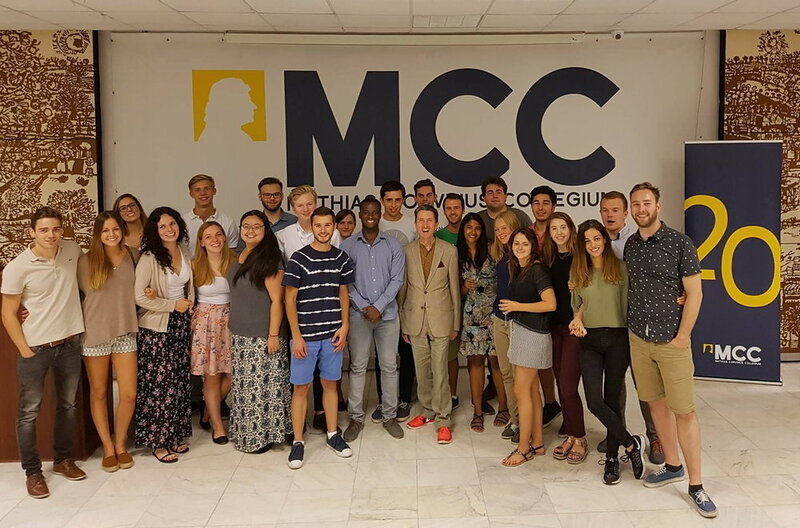 ELA-International-MCC (August 13 - August 23, 2018) takes place at Mathias Corvinus Collegium(MCC) in Budapest, Hungary. Four students from the ELA programs will participate in this 10-day entrepreneurship camp where they will see entrepreneurship through a European lens. They will learn from entrepreneurs and business leaders from across the world, discovering the culture of Hungary, and expanding their network to central Europe.